Arena of the Planeswalkers, the Magic board game, is now available for pre-order from CoolStuffInc.com. The first-ever Magic board game, features epic spellcasting and tactical movement-based combat. Be the last Planeswalker standing! 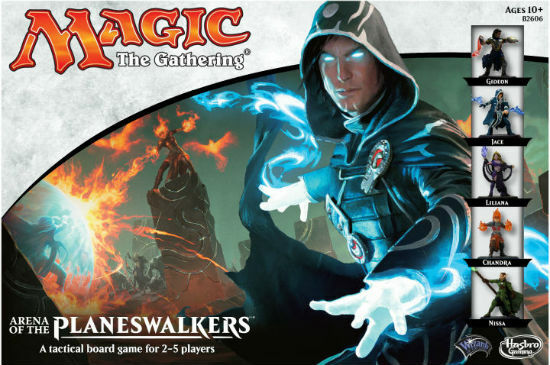 For more information on Arena of the Planeswalkers be sure to check Gathering Magic's coverage of the game here and here. Arena of the Planeswalkers is anticipated to release on August 1, 2015. You can pre-order the game today.